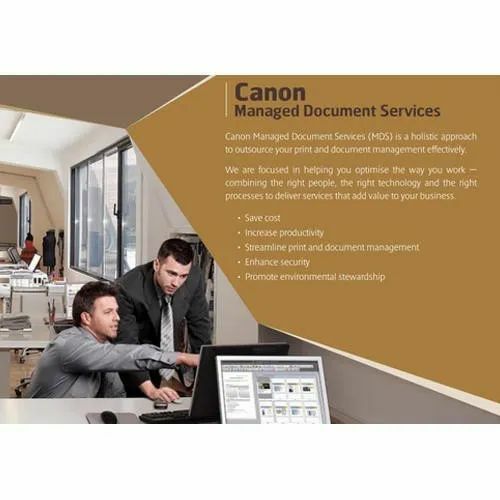 Backed by a team of professionals, we are offering a broad assortment of Managed Document Services to our customers. These services are rendered as per quality standards. In addition to this, offered managed document services are executed under the supervision of inspectors of quality. We, Faxonics Technologies Private Limited from 2007 are famous amongst the esteemed wholesaler and distributor of an exceptional quality assortment of Photocopier Machine. Offered products range consists of Digital Photocopier Machine, Colour Digital Photocopier Machine, and Xerox Machine. These products are available in many specifications as per the need of our clientele. In adding to this, these machines are known for their easy installation, long service life, high performance, and damage resistance.